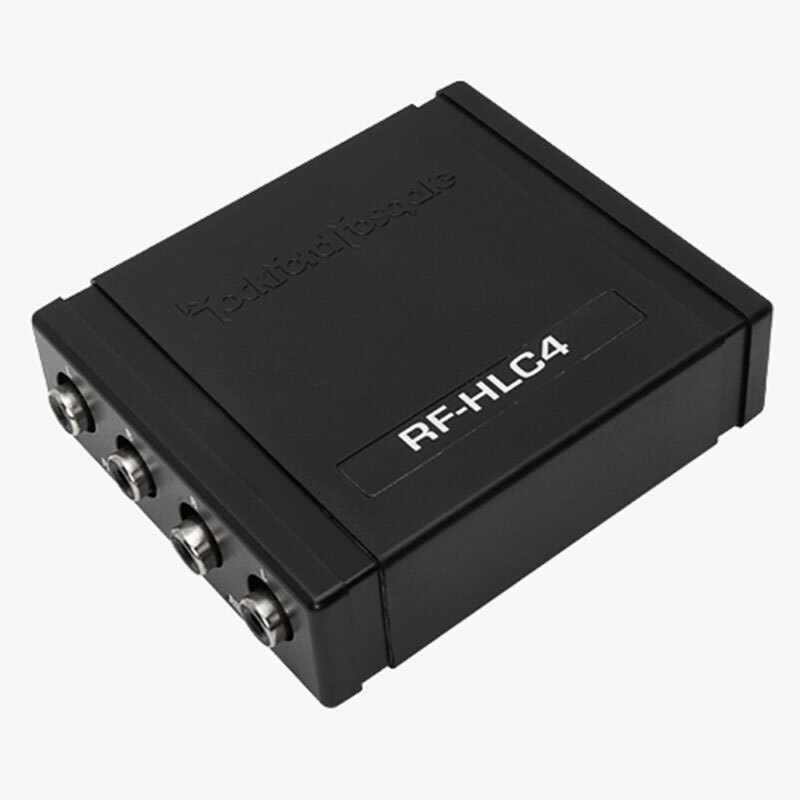 The CL-RLC is a true, active level control preamplifier which can be used for subwoofer level control or as an audiophile-grade, full-range volume control. The CL-RLC's differential-balanced inputs minimize the likelihood of noise, while its very healthy preamp design delivers up to 7.5 VRMS of unclipped output to your amplifier. 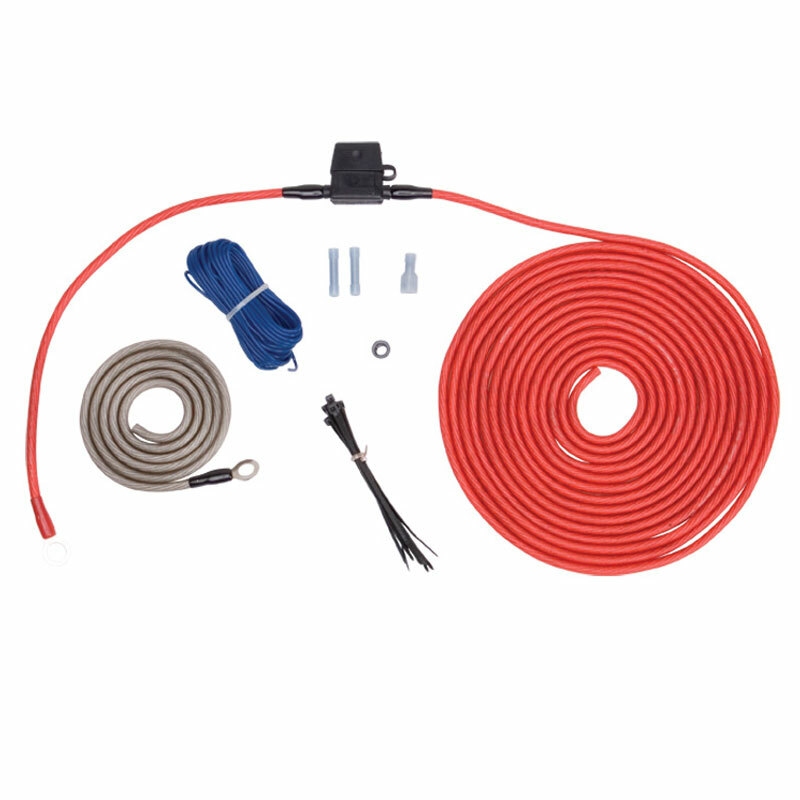 Unlike cheap, passive line-level controls, no signal passes through the CL-RLC's control cable and knob. Instead, the control knob only sends volume level signals to the preamp circuit in order to maximize fidelity and minimize the possibility of noise. 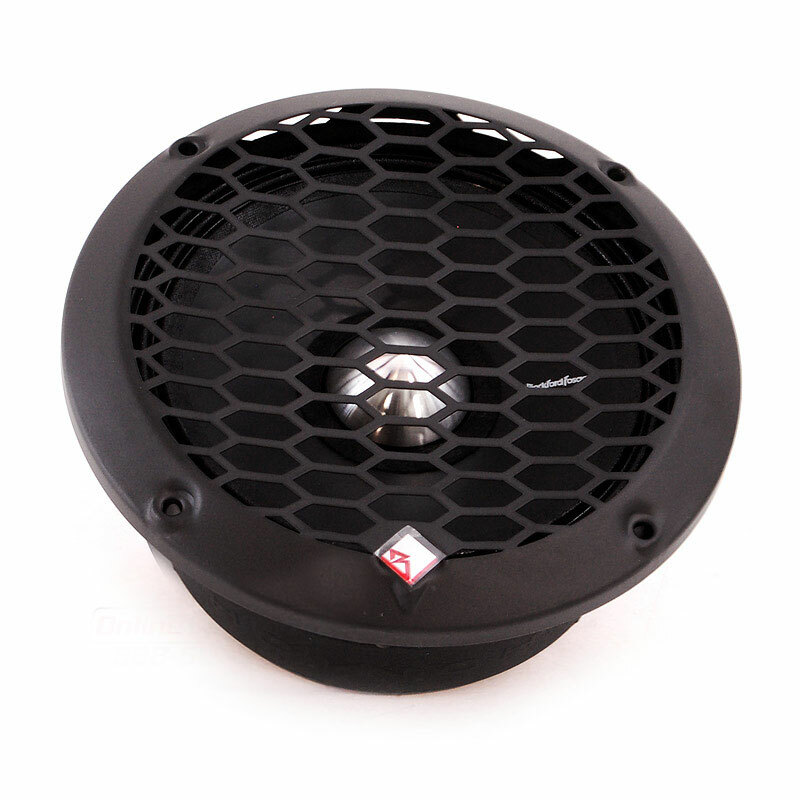 Subwoofer Level: By inserting the CL-RLC in-line with any signal feeding a subwoofer amplifier, you can control the subwoofer level from the front of the vehicle using the supplied control knob. 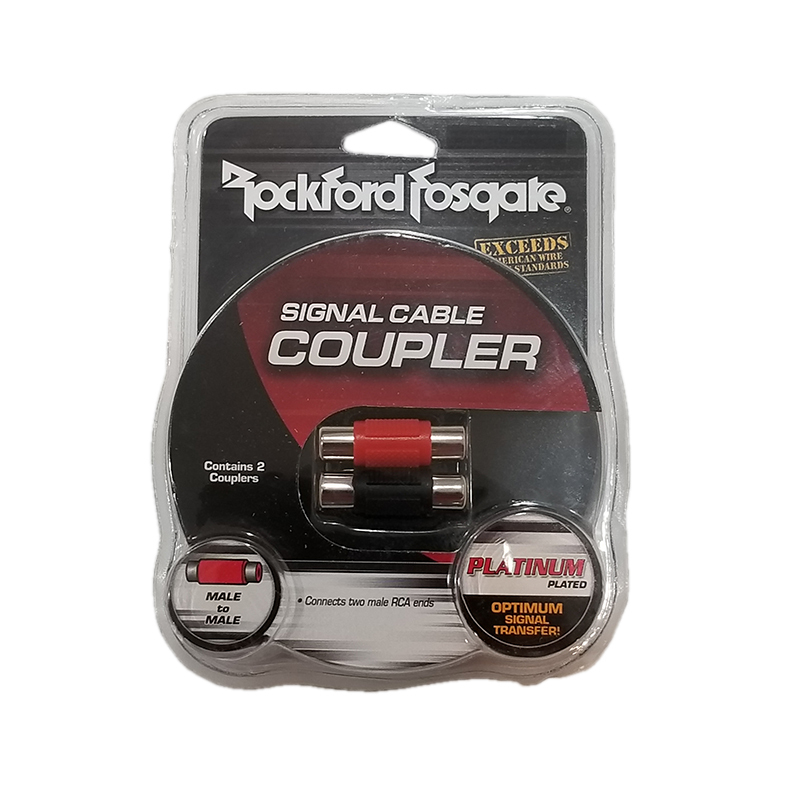 Another important feature is a buffered pass-through connection so that you can also pass signal along (without volume control) to a satellite amplifier from the same input channels. 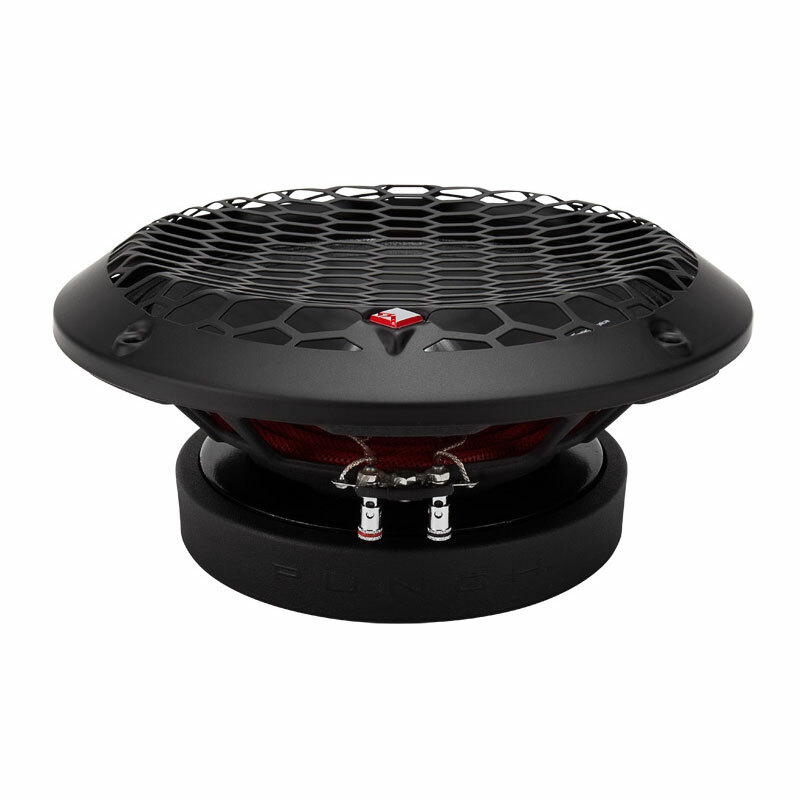 Full-Range Volume Control: Since the CL-RLC uses top-quality active circuitry, its application is not just limited to subwoofer duty. 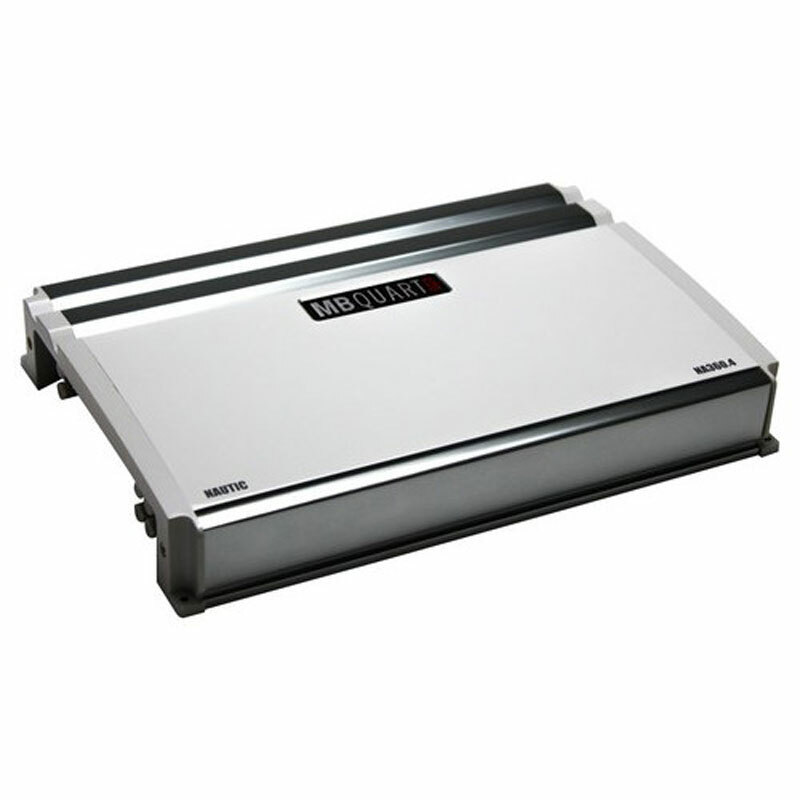 It can be used whenever and wherever you want to have volume control over any line-level signal. 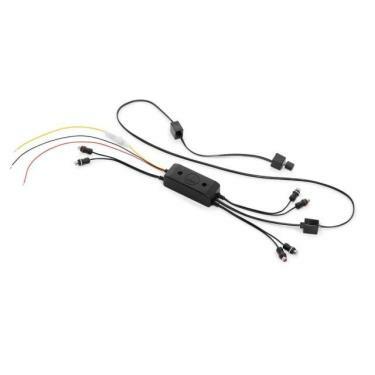 For example, you can use it to control a center-channel level, rear channel levels, or even the level of an iPod® input directly to an amplifier. The possibilities are endless and will enable very interesting things to be accomplished in a wide variety of systems.